Happy Thursday…or should I say ALMOST Friday?! I’ve said it before, but I cannot get enough of this combo! 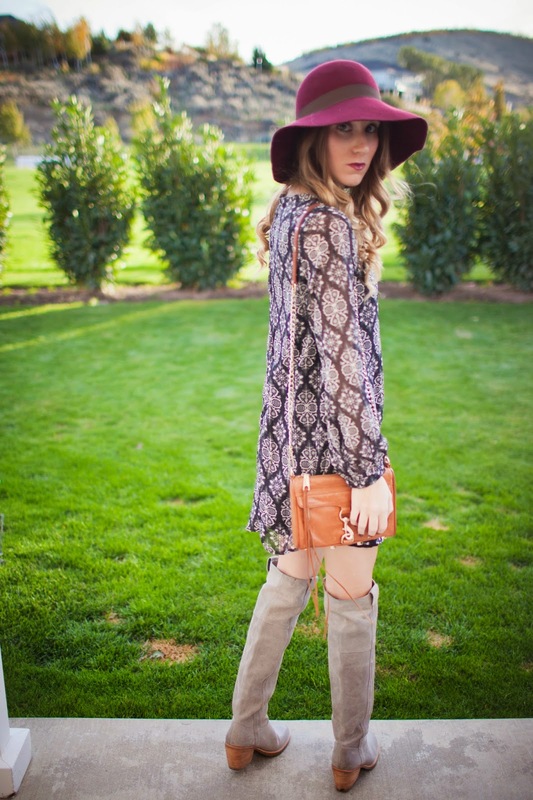 Knee high boots, a flowy dress and a floppy hat are literally owning my day to day wardrobe. These pieces are not the only thing owning my fall wardrobe. I am also obsessing over these neutrals lately. Burgundy,black and grey are my top favorites along with olive green! Anybody else stuck on an outfit pairing or color combo that you just can’t give up?? Hopefully I’m not the only one! Next Post $400 Nordstrom Gift Card Giveaway! 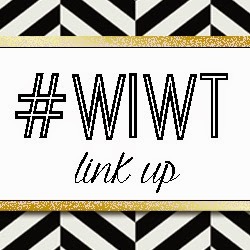 Great link up! I love your dress paired with the boots and hat! So cute style – the prints & colors are awesome!!! Come check out my feature/review on Boden’s brand new active/yoga wear this week & lemme know what you think!! Loving your boots! You pull of hats so well! Excited to be doing this giveaway with you!